Our specialized expertise in real estate transactions, in conjunction with our relatively small size and focus on productivity, enables us to provide a service that is characterized by high quality, personal service, and efficiency. Our clients retain us for our ability to utilize the skill and sophistication normally provided by large firms, with our business sense and individualized attention we provide at a boutique firm. We represent a broad range of clients and individuals, from first time investors, operators and developers to experienced owners, companies, investors and lenders. Our clients are engaged in a wide range of projects and deals including shopping center, office, industrial, multi-family properties, skilled nursing and assisted living facilities and portfolio acquisitions, dispositions and operations, as well as condominium, cooperative, commercial and residential development and construction projects. We have special expertise in reviewing, negotiating, overseeing, and closing joint venture and development agreements, loans and construction contracts in conjunction with our development experience. Long Island City, New York – represent developer and contractor in every step of multiple development projects entailing joint venture, property acquisition, financing, construction and completion of condominium buildings and approval of condominium offering plans for, 61,000. 68,000, 23,000 and 22,000 square foot mixed use buildings and sale of condominium units. New York, New York – represent multiple purchasers on multiple transactions of complex new construction commercial condominium units from large and well known NYC developer with purchase prices in excess of $10M. Multi-State – represent owners, operators, investors and lenders in the sale, acquisition and financing of single and multiple asset and portfolio transactions for skilled nursing and assisted living facilities between $2M to in excess of $40M. Multi-State – represent lenders in asset backed lending on single and multiple asset and portfolio transactions (commercial, residential, industrial, skilled nursing, shopping centers etc.). New York, New York – represent developer in acquisition, financing and part leaseback of newly created commercial condominium building in excess of 380,000 square feet for development into residential condominium units (purchase price $25M+), exclusively responsible for, reviewing, negotiating and drafting condominium work and documentation (including commercial condominium declaration and no action letter). New York, Ohio, Pennsylvania, Connecticut, Florida – represent real estate investors in acquisitions, refinancings and conveyances of individual properties (income producing, vacant and pad sites) and multi property portfolios across the US. New York, New York – represent and handle all leasing of commercial office buildings for landlord. Sunnyside, New York – represent developer in development, construction and completion of condominium building and approval of condominium offering plan for 55,000 square foot mixed use building (with retailer in commercial unit) and sale of condominium units in excess of $22M. Flushing, New York – represent developer in condominium, financing, zoning and development work including air rights transfer and development of 45,000 square foot hotel and 50,000 square foot mixed use condominium building (total 95,000 sq. ft. multi property project). Bronx, New York – represent developer in joint venture negotiations and represent subsequent JV in acquisition and financing of 70,000 sq. ft. affordable housing development. New York, New York – represent multiple tenants and landlords in long and short term leases for large retail, office, and industrial spaces; representation of developer in lease up of office building. Riverhead, New York – simultaneously closed the sale of a 21 acre industrial parcel improved by a 210,000 square foot industrial building and a leaseback of 95,000 square feet with workout, release, and modification of an IDA mortgage. New York, New York – represented lenders in numerous securitized and conventional commercial loans for acquisition, refinance, and development/construction (North Fork Bank, Commerce Bank, Greystone Bank and National Cooperative Bank). New York, New York – represented investors in sophisticated equity percentage purchase, joint venture and securitized financing (with use of mezzanine debt, SPE entities etc.) of trophy office properties. Park Slope, New York – represent developer in purchase from first priority lender of defaulted $4M+ note and mortgage on distressed development property. Bronx, New York – represent real estate owner/borrower in foreclosure proceedings with negotiations and documentation of work-out and forbearance with lender and ultimate disposition of multiple multi-family commercial rental properties. Cobble Hill, New York – represent investor in acquisition of package of sponsor unsold co-op units, negotiation of tenant buyouts for turnover/disposition of market rate co-op units. Williamsburg, New York – represent commercial office building developer with lease up of commercial office spaces. 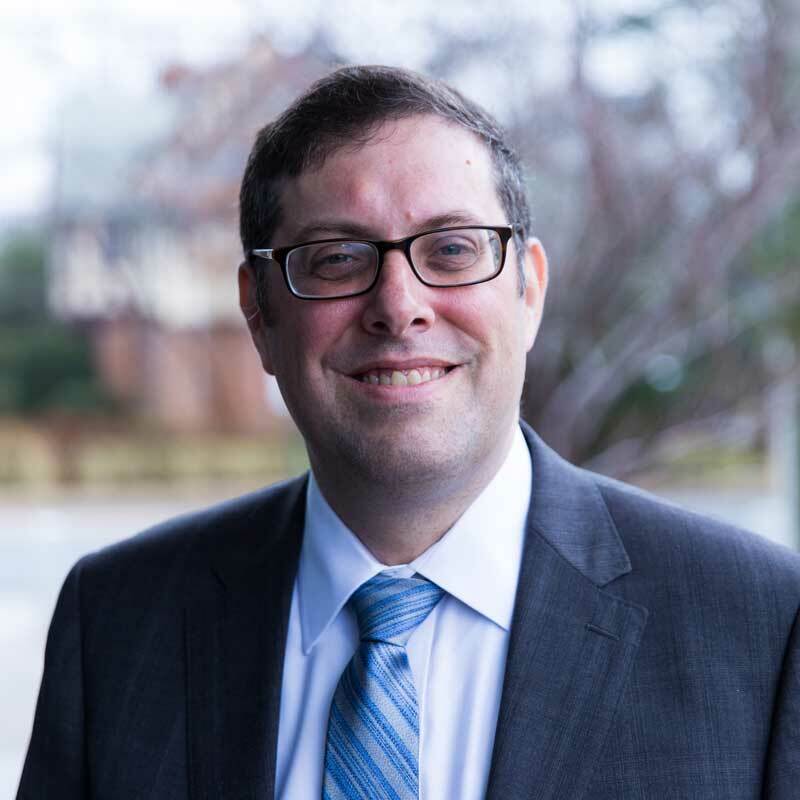 Moshe Jacobowitz specializes in sophisticated real estate transactions and developments and has extensive experience practicing at the leading New York and national law firms of Bryan Cave and Ruskin Moscou & Faltischek. Mr. Jacobowitz received his J.D., with honors, from Fordham University Law School and an MBA in Finance from Fordham University School of Business in 2001.